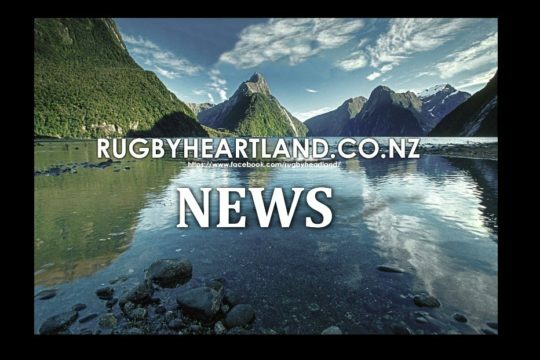 New Zealand-owned home improvement and garden retailer, Mitre 10 will sponsor men’s and women’s national provincial rugby competitions from 2016 through to 2020. Mitre 10 will be the new title sponsor for the national domestic championship, formerly known as the ITM Cup and the Heartland Championship which was previously supported by Pink Batts. 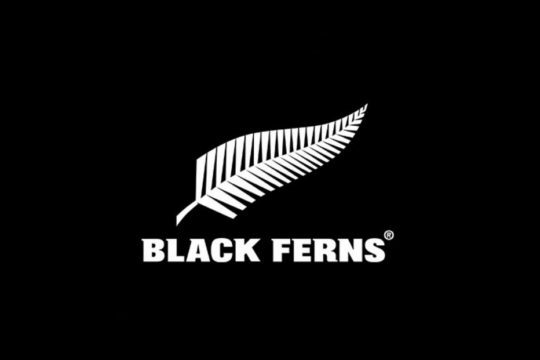 With the inclusion of the Women’s Provincial Championship and support of the Jock Hobbs Memorial National Under 19 tournament, Mitre 10 becomes the first sponsor of all major fifteens domestic rugby competitions in New Zealand. The ITM Cup (colloquially referred to as “National Provincial Championship” or “NPC“) is the highest level of New Zealand domestic professional rugby union competition, contested annually from late August to early November and managed by the New Zealand Rugby Union (NZRU). Building off competitions dating back to the National Provincial Championship in 1976, with teams from a number of provinces, the ITM Cup officially started with the 2006 season with 14 teams after the National Provincial Championship (NPC) was split into this professional competition and the amateur Heartland Championship competition. 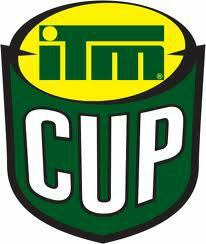 The competition was known as the Air New Zealand Cup to the end of the 2009 season; the name changed to the ITM Cup for the 2010 season after ITM, the trading name of Independent Timber Merchants Co-operative Ltd., a New Zealand building supplies retailer took over as lead sponsor. The 2006 reorganization of New Zealand provincial rugby replaced the NPC’s former three-division setup with two competitions. This differs from the original two-division setup used in the NPC from its creation in 1976 to 1984 in two key ways. The two current competitions are nationwide, while the original NPC Division two was split on a North Island/South Island basis; and the NZRU ruled that there would initially be no promotion or relegation between the Air New Zealand Cup and Heartland Championship, a feature that had always been present in the former NPC. The number of teams was reduced to 26, as the Marlborough and Nelson Bays unions merged to form the new Tasman union. The competition was launched as the National Provincial Championship in 1976. 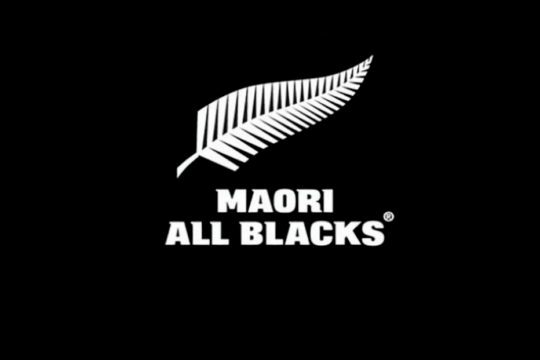 The competition, was the major domestic rugby competition in New Zealand. The National Provincial Championship saw many alterations to its format and brand. It was first contested in 1976, and although the basic format of Division One was much the same from then until the 2006 reorganization, there were a number of changes to the lower divisions. The only change before 2006 was in 1998, when the number of teams in each division was changed to ten in Division One, nine in Division Two, and eight in Division Three. Having an even number of teams in Division One removed the necessity for byes. Starting that year, automatic promotion/relegation between the top two divisions was ended. In its place, the winner of Division Two played a promotion-relegation match against the bottom club in Division One to determine whether the clubs would switch places. Through 2002, this match was hosted by the bottom team in Division One, but the site was changed in 2003 to the home field of the Division Two champion. Auckland were the most successful team in the championship, having won 15 of the 30 series. The inaugural 2006 season was played by 14 teams over 13 weeks from 28 July until the grand final on the 21 October. The inaugural format saw the season split into two rounds. In round one teams split into two pools and played everybody in their pool as well as a bye week. In round two the top three teams from each pool went into the top six, which faced every team they did not play in round one Every other team was split into either Repechage A and Repechage B, and the winners of each repechage filled the two remaining spots for the quarterfinals with the top six. The quarterfinals were followed by semifinals and a grand final. The new competition saw the introduction of four teams elevated from Division two of the 2005 NPC; Counties Manukau, Hawke’s Bay, Manawatu and Tasman (the amalgamation of the Nelson Bays and Marlborough unions). The competition was won by Waikato 37–31, after they beat Wellington in the Grand final in front of a capacity crowd of 25,000 fans at Waikato Stadium. The leading try-scorer was emerging star Richard Kahui from Waikato with eight tries, and the leading point-scorer was Jimmy Gopperth from Wellington with 121 points. The 2007 season saw the NZRU dumping the pool system. The new format opened with a 10 week round-robin where each team missed out on playing three of the other teams. The finals format was not changed from 2006, with the quarter-finals, semi-finals and a grand final. The champion was Auckland, defeating Wellington in Wellington’s second successive grand final. 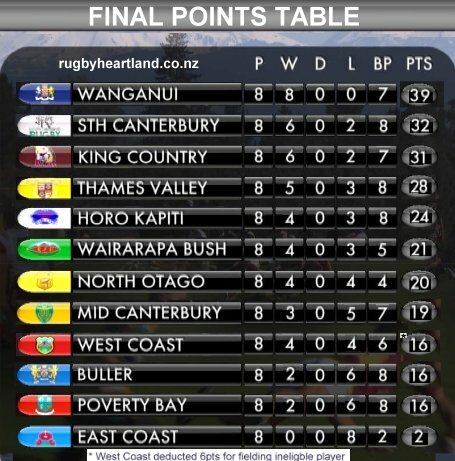 Auckland finished the season at the top of the points table with a record 48 competition points, winning all ten matches. Jimmy Gopperth again finished as leading points scorer with a record 155, while Brent Ward from Auckland was the top try scorer with eight tries. The 2008 champion was Canterbury, handing Wellington its third consecutive grand final defeat in a low-scoring 7-6 game. Blair Stewart from Southland was the leading points-scorer, with 105 points, while Wellington’s Hosea Gear was top try scorer with a record 14 tries. 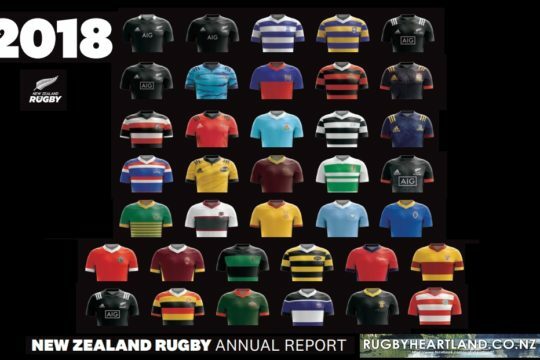 In August, the New Zealand Rugby Union announced that the Tasman and Northland teams would be relegated to lower competition after the completion of the season for failure to meet criteria which included financial stability, population, training, development, playing history, and administration. This decision was reversed in September, with Tasman and Northland remaining in the competition for two more years. 2009 saw more changes in the format. The season, which ran from 30 July to 25 October, was changed to a straight round-robin tournament where every team faced the others once over 13 weeks. Quarter-finals were dropped, with the top four regular season teams advancing directly to the semi-finals and the winners from each semi moving to the grand final. Regular season points were earned as per the Rugby Union Bonus Points System; 4 points for a win, 2 points for a draw and 1 point for scoring 4 tries or for losing by 7 points or less. Semi-finals were played between four teams, the teams are seeded first to fourth and the two highest seeded teams play at home against the two lowest seeded teams meaning first plays fourth and second plays third. The highest seed still remaining in the grand final played at home. Changes in 2011 see the 14 teams split into two divisions, with the top seven playing in the Premiership, the rest in the Championship. The two divisions play each other, though their ten-game round-robin season sees each team playing only three games per year against teams in the ‘other’ division. Other key principles introduced was that the competitions must include Super Rugby players, have a stand-alone window, feature a full round-robin and playoffs, have promotion/relegation, guarantee four and five home games per team, be completed within a 10–12 week window and conclude by the end of October. The Ranfurly Shield, colloquially known as the Log o’ Wood, is perhaps the most prestigious trophy in New Zealand’s domestic rugby union competition. First presented to Auckland in 1902, the Shield is based on a challenge system, rather than a league or knockout competition as with most football trophies. The holding union must defend the Shield in challenge matches, and a successful challenger becomes the new holder of the Shield. The Shield holder at the end of each season is required to accept at least seven challenges for the following year. All home games during league play, but not during knockout playoffs, in the ITM Cup or Heartland Championship are automatic challenges. The remaining Shield defences must be made up of challenges from unions in the other domestic competition. For example, since North Harbour, an Air New Zealand Cup team, held the Shield at the end of the 2006 Cup season despite losing their home quarter-final to Otago, they were forced to defend the Shield against Heartland Championship teams during the 2007 pre-season. Having successfully done so, all their home fixtures in the round-robin phase were Shield defences until they lost the shield to Waikato.